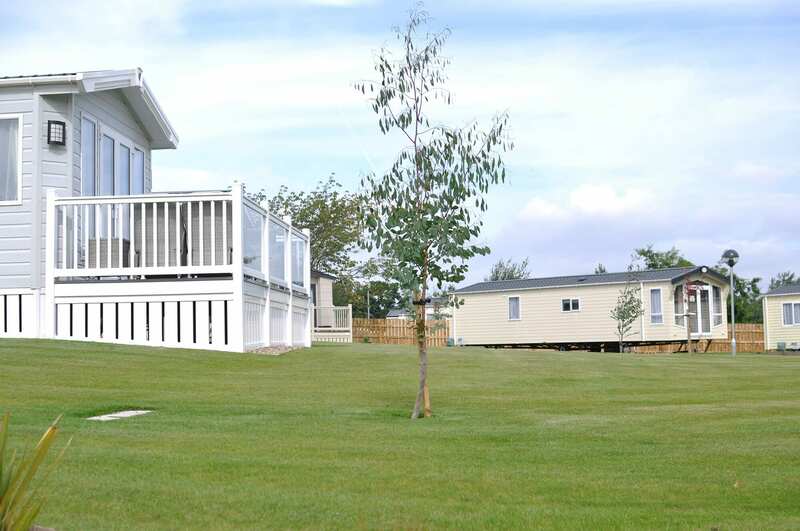 Across our six parks, we offer static homes and lodges to suit all tastes and budgets. 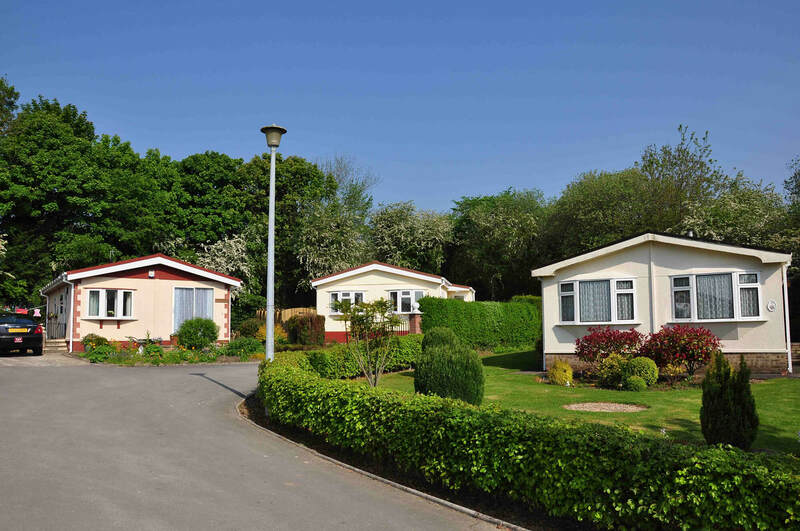 Looking for the right location for your holiday home? 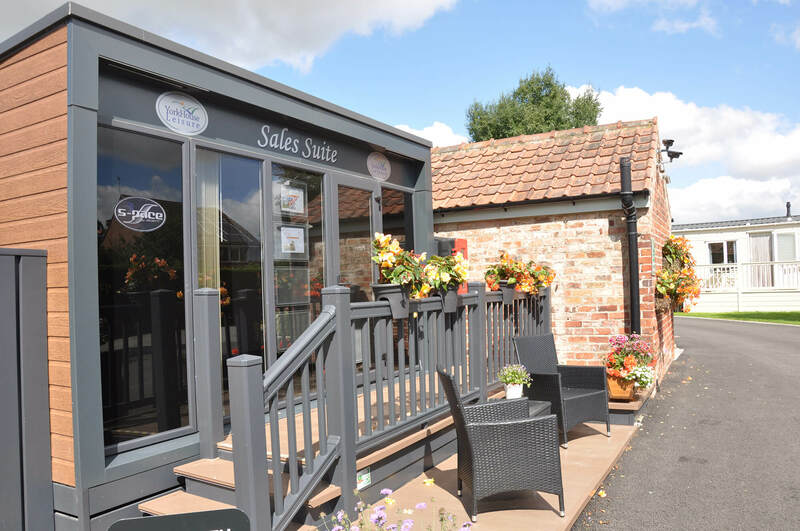 In the hamlet of Balk, just three miles from Thirsk. Family-friendly, with a playground and welcoming coffee shop at the gates. 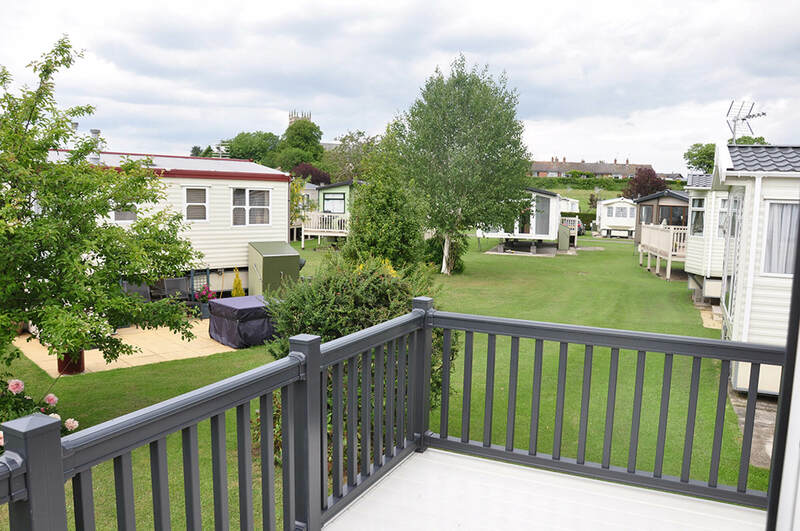 Offering a range of Yorkshire holiday homes and plots on a 10 ½ month licence. 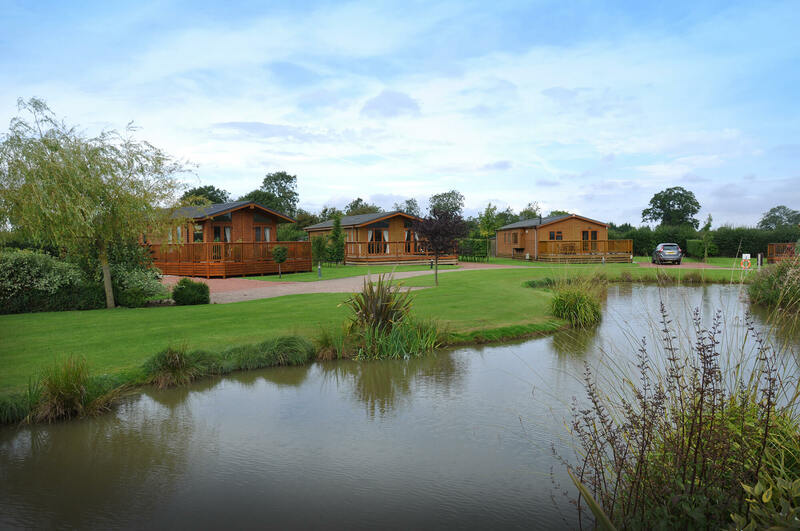 Adjacent to York House in Balk, with 36 luxury holiday lodges in a secure, gated park. It is open 12 months of the year for you to enjoy your holiday home as the mood takes you. 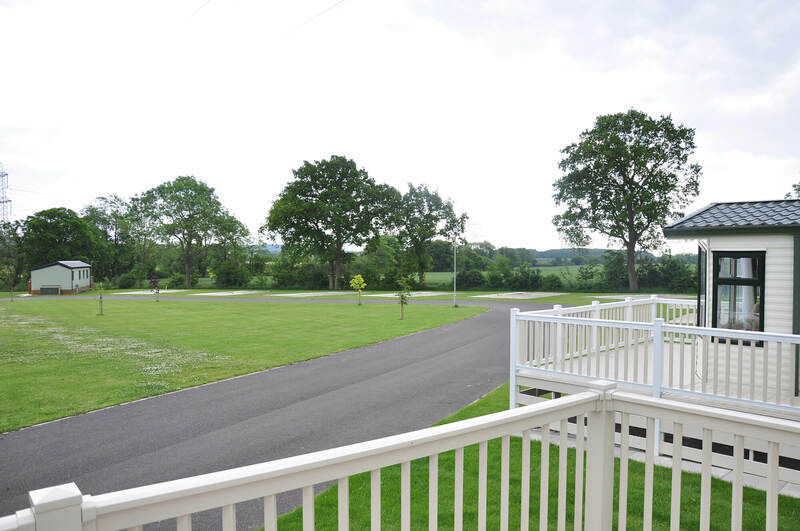 Just over the road from York House, with only 22 plots – the ideal spot if you’re looking for true peace and tranquillity from your Yorkshire holiday home, with an 11 month licence. In the village of Langthorpe, adjacent to Boroughbridge. 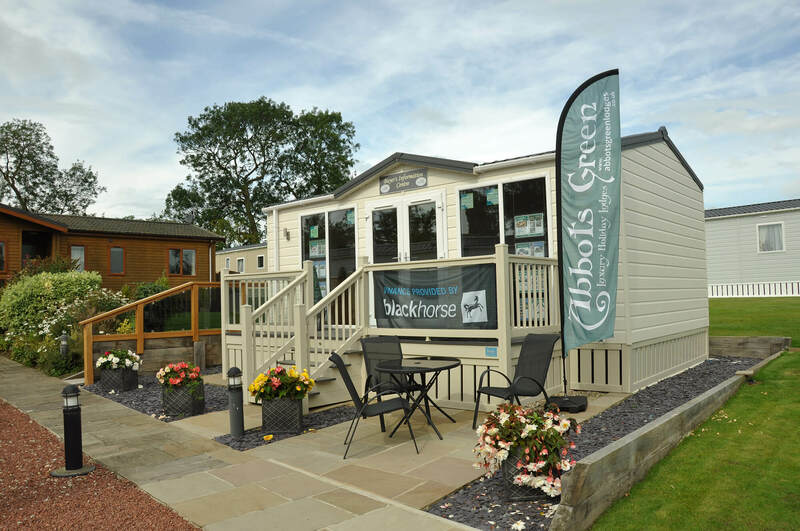 David Bellamy Gold Award-winning park with nine or 11-month licences as well as 18 touring pitches. In the village of Topcliffe with two pubs, a shop and a village hall. Residents can enjoy fishing on the River Swale as part of the 11-month licence for their Yorkshire holiday home. 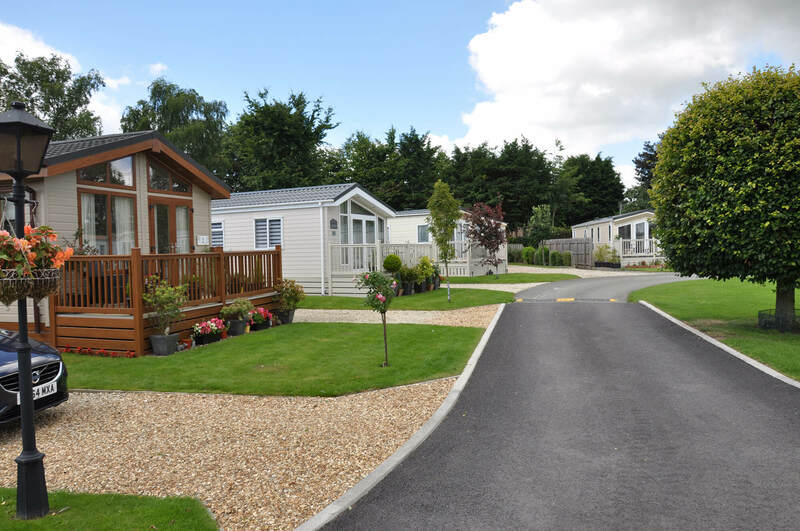 On the edge of the historic city of Ripon, Quarry Moor and the adjacent New Park are our two residential parks for over 50s.